Auction sales will be held in the run-up to the Second Eastern Economic Forum from August 23, to September 3, 2016, in Vladivostok, Russky Island. 19 rough diamonds (19 lots) with the total weight of 1,098 carats, the property of PJSC ALROSA and JSC Almazy Anabara, are put up for sale. 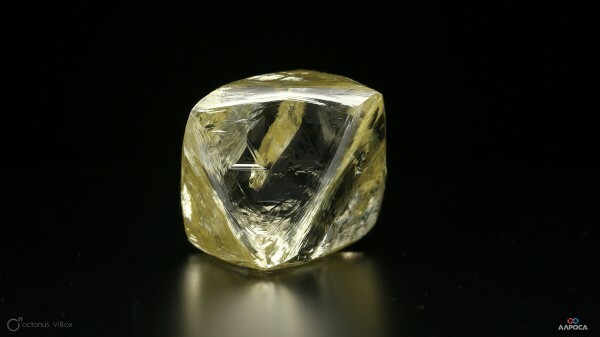 The largest rough diamond to be sold at the auction is 401.97 carats. A Polished Diamond Tender for 28 diamonds will be held at the same time. Five of these diamonds have the weight over 5 carats. 18 diamonds are fancy colored. 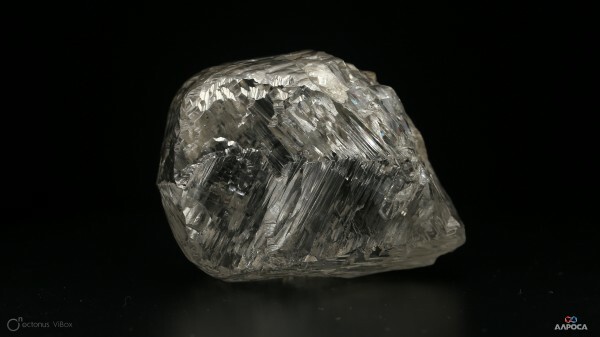 The largest round cut diamond is 40.25 carats. A total of 30 companies from Hong Kong, Israel, India, the USA, Belgium and Russia will participate in the display. www.alrosa.ru.